Following the commencement of the first round of the H1Z1 Pro League, the first esports league of its kind, Daybreak Games announced that H1Z1, one of the original games in the Battle Royale genre, will be making its console debut on PlayStation 4. Development for consoles was paused a couple years ago, but the developers are now ready to share it with the public. 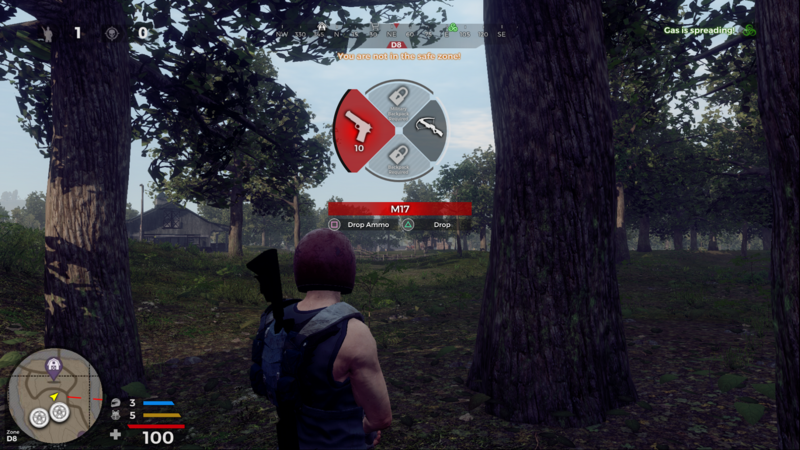 H1Z1 on PlayStation 4 isn’t just any mere PC port making its way onto consoles. Many of the core physics have been reworked to take advantage of the DualShock 4 controller and deliver the action much more quickly and often compared to the PC release. Car keys are removed, giving players instant access to vehicles, and the completely reworked inventory system means no more having to craft basic armors or jump through menus to get geared up. Six new weapons also join the roster of battle royale gear, giving players unique tools at their disposal that aren’t part of the PC release of H1Z1 quite yet.